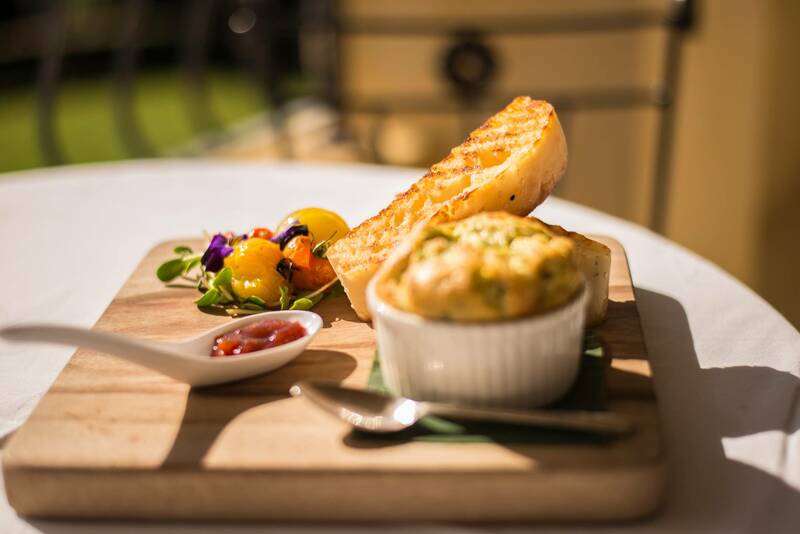 Each morning, enjoy a sumptuous breakfast served on the terrace overlooking the pool. Gourmet picnic lunch hampers are available to take away and explore the surrounding region. Freshly baked gourmet delights are available everyday for afternoon tea. In the evening, enjoy a canapé plate, seafood platter or BBQ hamper, which can be made to order. Meals and snacks are available to pre-order at an additional cost.